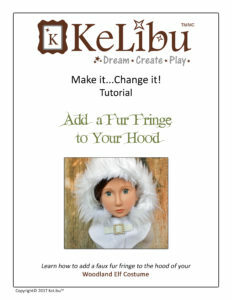 Add a Faux Fur Fringe to your Woodland Elf Hood! 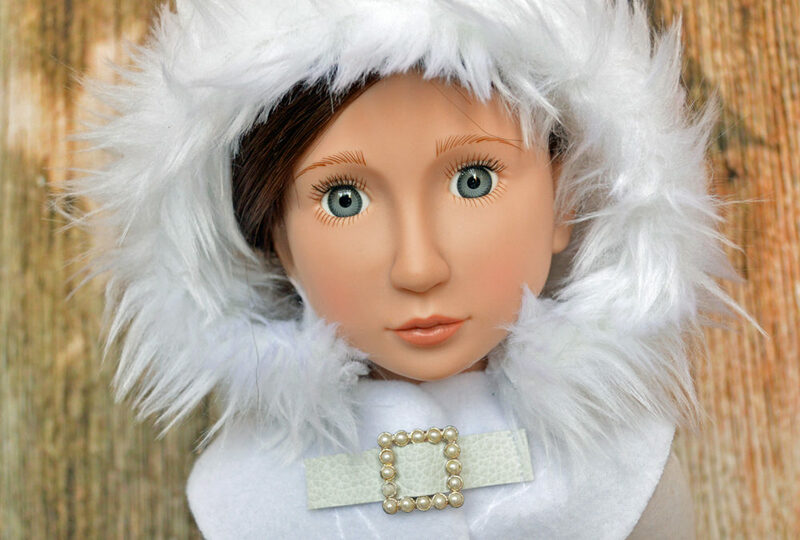 Would you like to learn how to Add a Faux Fur Fringe to your elf’s hood? It’s super EASY and really ups the wow factor of your costume! All it takes is a small piece of faux fur, some pins and a little bit of time.